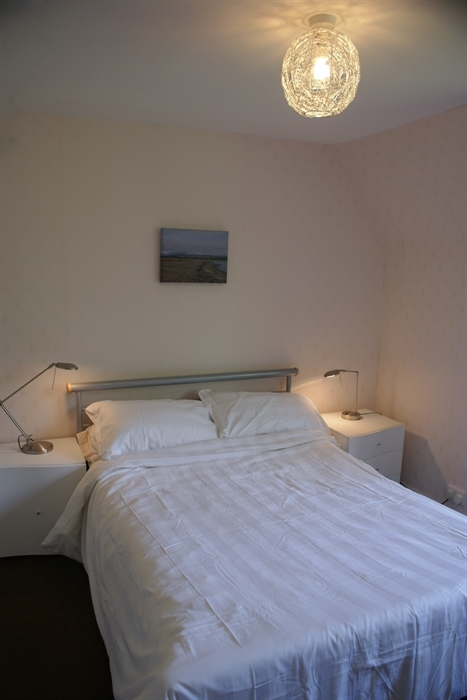 Seneval Cottage is a self catering, family friendly accomodation available for rent at a flat rate of £395/week. Seneval Cottage is a self catering, family friendly accomodation available from £300 per week. Carradale is a beautiful village on the east costs of Kintyre with an amazing sandy beach, golf course, bars and restaurants. Around 3 hours journey by car can be altered/ varied by travel by ferry via Portavadie or Arran Island. There are a number of amazing walks around the Carradale, and it is possible to get a ferry to one of western islands: Gigha, Isla and Jura. The Cottage is set next to Seneval Woods, only 10 mins walk from the Carradale Bay and just a short walk to the bar restaurants. Bed linen and towels are provided.There is travel cot, high chair, off road pram and some toys. There is kitchen with washing machine, electric hob, microwave, toaster, kettle. Large open space sitting room with TV and dinning table. In the bathroom there is a large bath with electric shower. hair dryer is also available. Outside space with plastic table and chairs at the back, there is bbq available. Grass at the front.